Bulc Club makes it easy to keep the receipt, but block the spam. The next time you’re at your favorite coffee place and the barista spins the POS system in your direction, make-up a Bulc Club Forwarder on-the-spot (e.g., javajoint@jsmith.bulc.club). Bulc Club will forward the receipt to your actual email address’s inbox and our Member Ratings will block the bulk and marketing emails. 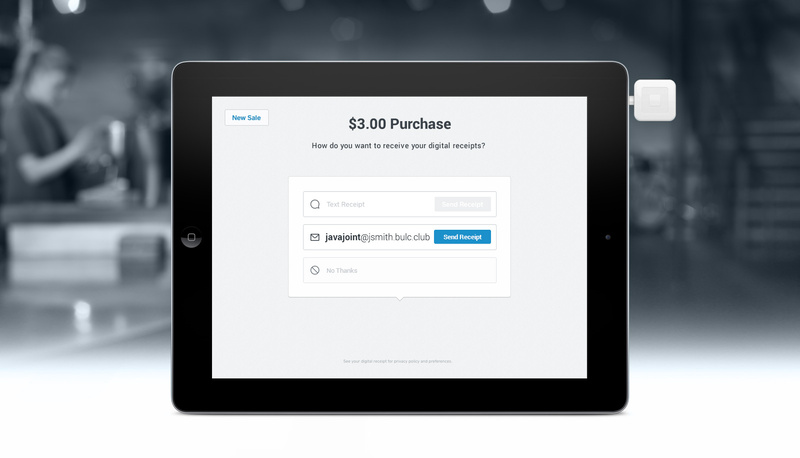 All Bulc Club Members get unlimited email forwarders, created instantly the moment they’re needed. Best of all, Bulc Club is entirely free. Tip: For double protection, follow this helpful guide to permit a forwarder to only receive emails from one email address or one domain.